The countdown to the start of Le Cordon Bleu course has got me all enthused about food blogging. I have missed so many wonderful opportunities over the past few months to share some great dining experiences but will make up for it from now on. Top of mind currently is the Jane Austen evening that my friend Elizabeth is planning. Yes, we are watching one of her movies, but also planning a feast reminiscent of the times. 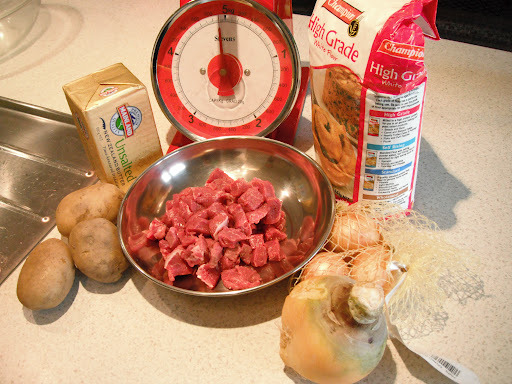 Luckily we are inventive cooks or else it would be meat meat meat and potatoes and apples! 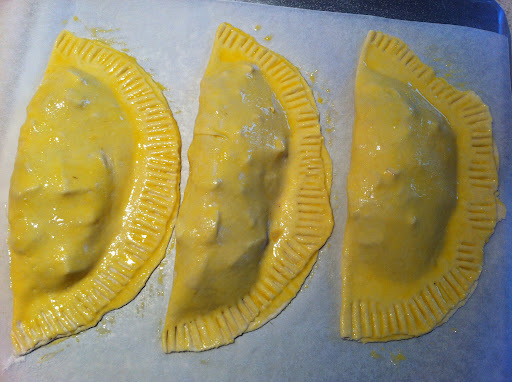 My task is to make baby cornish pasties for pass arounds, and Apple Charlottes for pud. In case you didn’t know, Cornish Pasties are nothing like meat pies. They are just swede, spud, onion and tiny pieces of rump wrapped in a pastry. Big hearty slabs of carbs which are perfect for taking down the mine. It’s hard to believe that the raw meat actually cooks inside the pastry case but it does and they are delicious. But the challenge is to make wee ones that are as tasty. After some experimenting, I minced the vege and rump filling which worked really well. I have learnt to be patient with the pastry – quite hard for me because I just like to get things done. But I rested it for 30 minutes and the results were splendid. Don’t be tempted to rush it. Make a cuppa and sit down with a piece of Russian fudge and nek minit, it’s ready! And on the night – they were excellent! Jane would have nibbled daintily but some of wolfed them down. Great preparation for the cold, wet, windy – and bracing – walk to the movie. And guess what? Miss Elizabeth Bennett walked in similar weather to bump into Mr Darcy. !